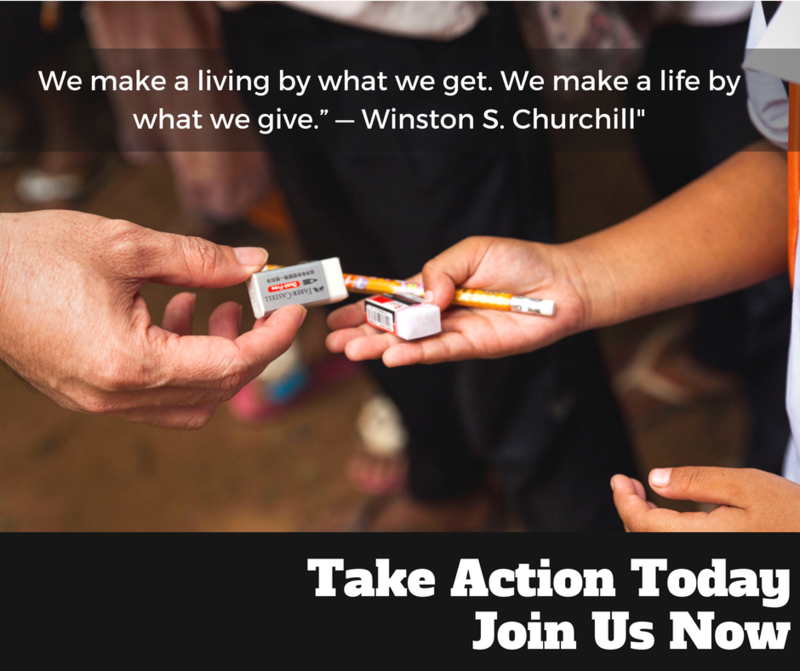 Be a PeopleStories Change Maker today! Let's experience the incredible UNESCO World Heritage Site, Angkor Wat together with an unforgettable volunteering experience. You and your friends (or even minor!) will work alongside the local teachers to unleash the incredible talents from the students in rural Cambodia. Let's dance, sing, share stories and perhaps even perform on stage! Sports for fun, sports for good! In this volunteering group, you and your friends (or even minor!) will work alongside the local teachers to exercise with the many local students. Can't be a good experience without seeing the incredible Cambodian landmarks including Angkor Wat. 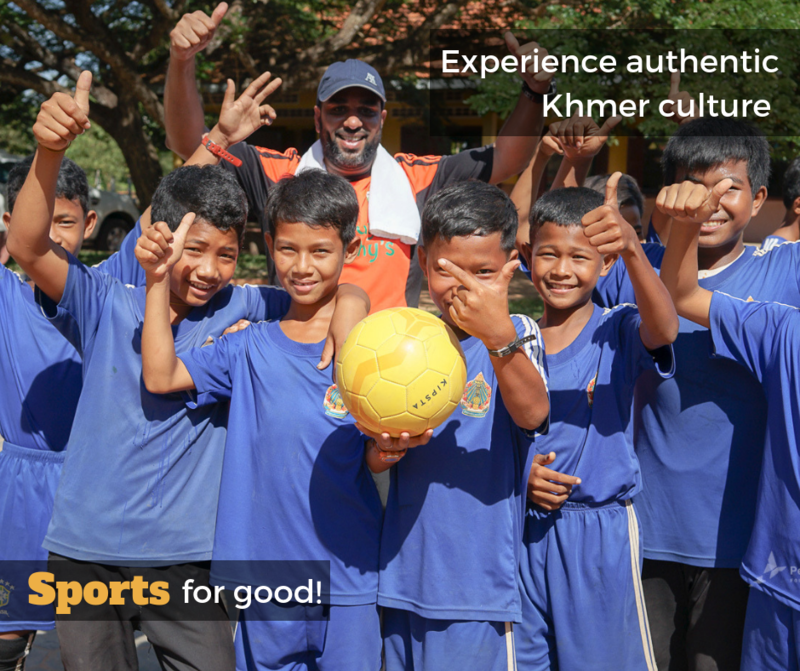 Let's heat up the sports fever and have some fun at the school in rural Cambodia! Want to align your passion to purpose? 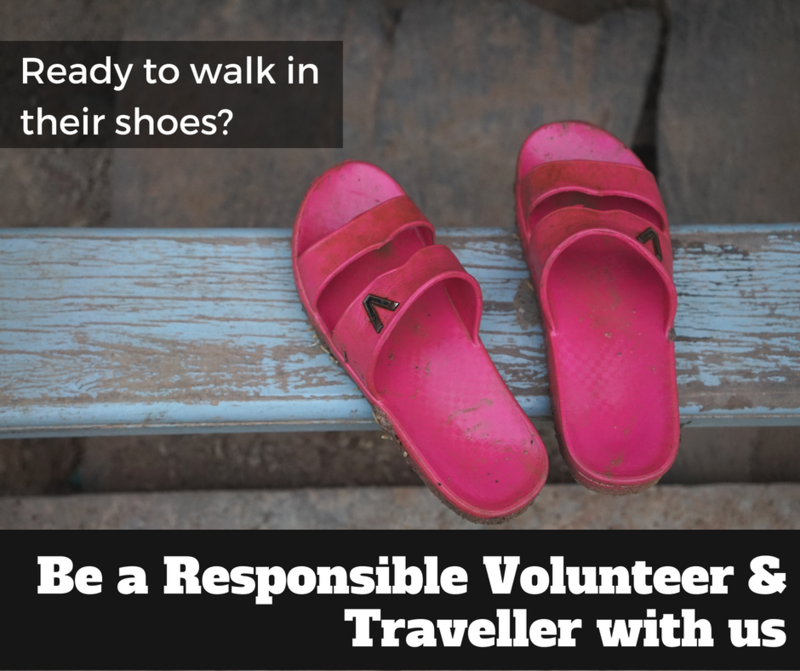 Here is your chance to join our PeopleStories Family as a skill-based volunteer. 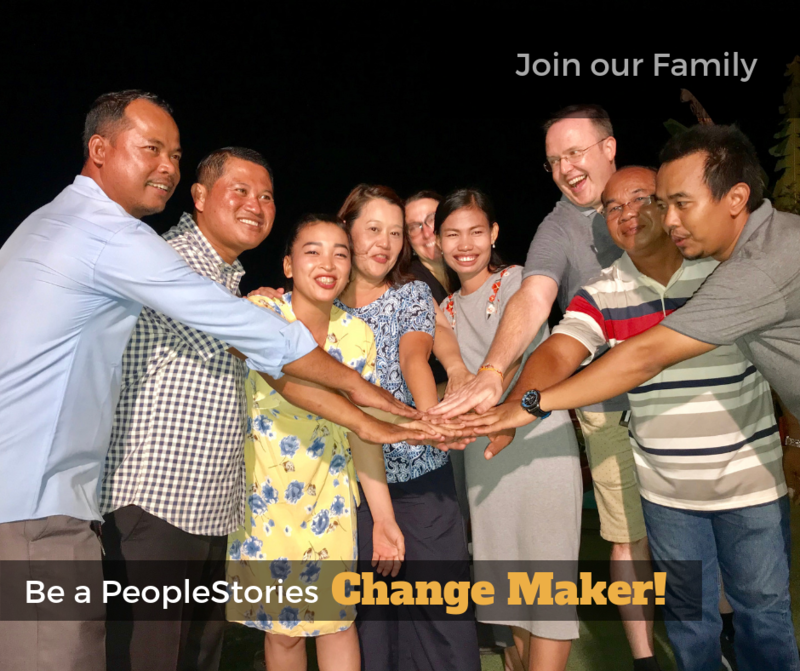 Be part of the PeopleStories Change Maker group. Make some REAL impact today! Volunteers are like friends and family to us! ​Let's work towards a common goal, share the same values, have fun and achieve amazing things together!